Nick Cole is using Smore newsletters to spread the word online. 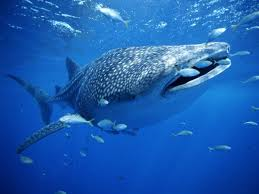 The topic is mainly endangered species of predator animals, mainly sharks. And what is happening to the sharks? Why is this happening to them? 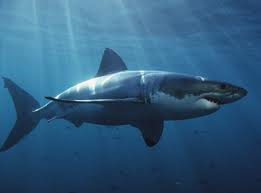 The ocean is filled with salt water and filled with much life and the more dangerous species is sharks. Very dangerous, they are eating machines, but they are highly mistaken as an enemy at times. People kill sharks even though they do not mean harm, well most of them anyway, there are species that attack humans for a living. The problem with sharks is, their population is decreasing because of humans killing them off to make money, also known as shark finning. Because of Shark Finning, shaks have been killed which makes the ecosystem unbalanced due to the lack of it's large predator. 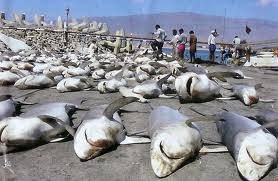 Shark Finning is a high cause of population loss, heres a solution, DO NOT do shark finning. 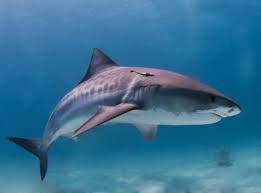 If it is going to kill of the sharks (that balance the oceanic ecosystems) it will cause an overpopulation of a certain animal that specifically that shark eats. 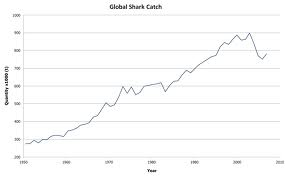 A positive impact to no more shark finning is that shark populations can be normal again, and no overpopulation of a certain animal will occur. Negative to humans, they will not be gaining money from killing sharks off and selling their fins off.